ABC TV in Australia has a new four-part drama Barracuda, airing on Sunday nights. The series is based on the novel by author Christos Tsiolkas. The book and the TV series deal with issues such as bullying, sexual orientation, race and culture. 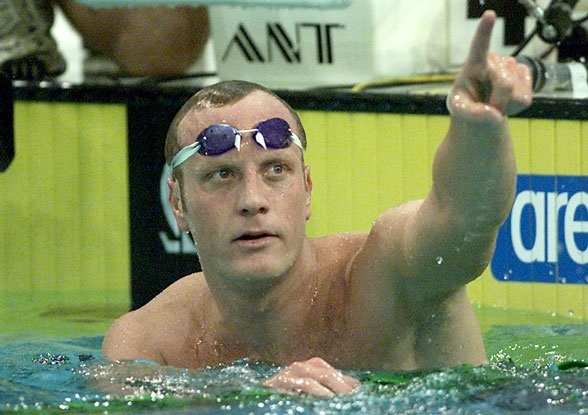 Tsiolkas shares that the story has been a passion of his since Australian swimmer Daniel Kowalski came out as a gay man in April 2010.